Dr. Weil (pronounced "while") bravely criticizes many of the major diet books on the market, and backs up his admonitions with science. It explains why you should not torture yourself with the popular low fat or low carbohydrate diets. Although the explanation of the chemistry might be difficult to understand for some people, the recipes are easy to follow. In this book, there are also tips for eating out and shopping for food and a wondrous appendix with dietary recommendations for people with health concerns. Find out how to live your life the easy way from the pooh. You will learn the principle of Taoism the pooh way. It is a good book to be shared between generations. I have been recommending to adults in last three years also. 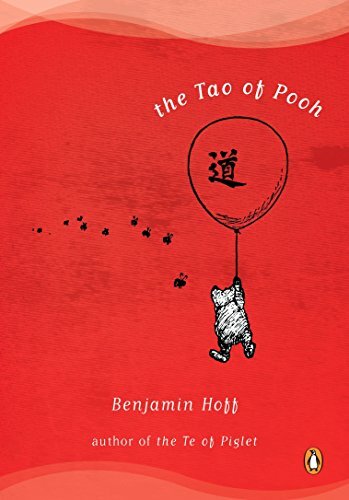 Even if you are not a fan of pooh, you will love this book.